Last minute Christmas decorating ideas add season appropriate details to your home interiors and exterior, setting a festive mood and making your home look inviting. Here is a collection of simple and elegant, fast to make and eco friendly handmade Scandinavian designs that are perfect for last minute Christmas decorating. Scandinavian designs are often inspired by nature, and handmade Christmas decorations demonstrate this approach to creating pleasant and relaxing holiday decor. 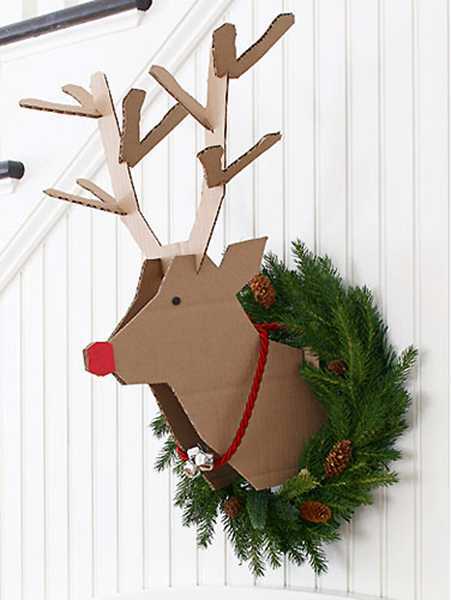 Fresh and creative Christmas decorations for walls and doors, paper crafts and Christmas wreaths bring elegance into Scandinavian homes in winter. Handmade Christmas decorations look unpretentious, but meaningful and welcoming. 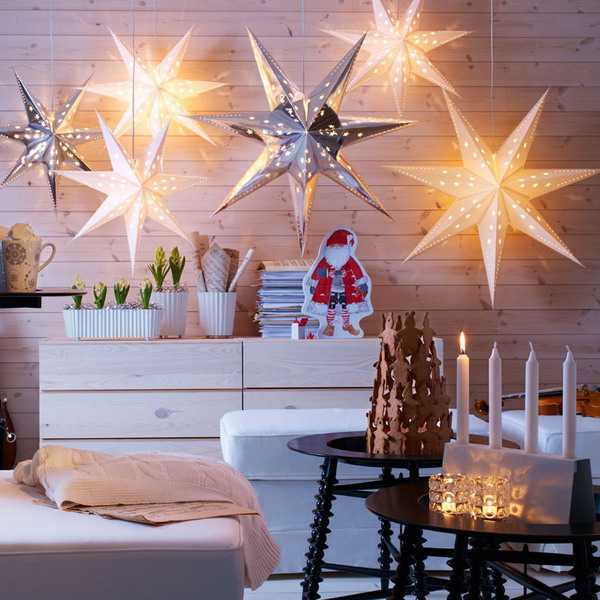 Scandinavian designs for stress-free Christmas decorating are hard to resist. 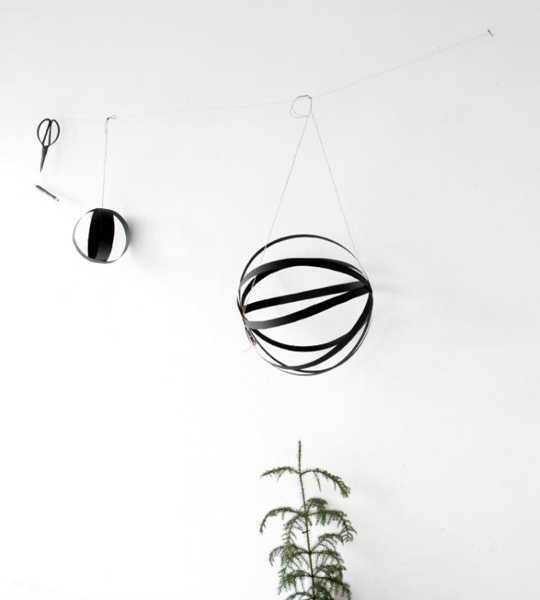 Paper crafts, like star decorations and Christmas balls, can be made in black-n-white or any your favorite colors, adding character to your Christmas decorating and perfectly matching existing decor. 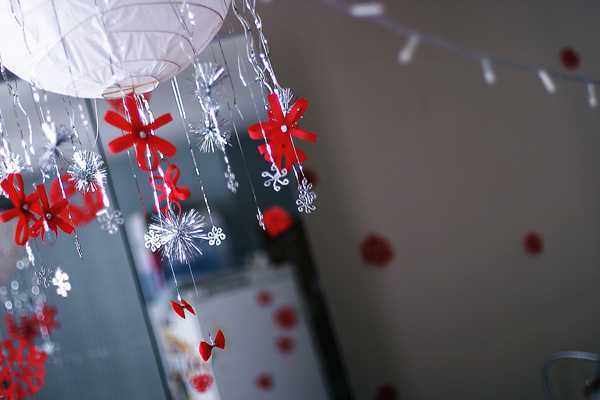 Handmade Christmas decorations are an excellent way to personalize your holiday decor and show your creativity, while saving money on Christmas decorations. Christmas wreaths with pine cones and natural garlands made of tree branches are beautiful handmade decorations for walls and fireplace mantels, reflecting traditional and classic Scandinavian designs. Large paper crafts, like colorful stars, make dramatic statements, bringing color and symbolic shapes into modern Christmas decorating. 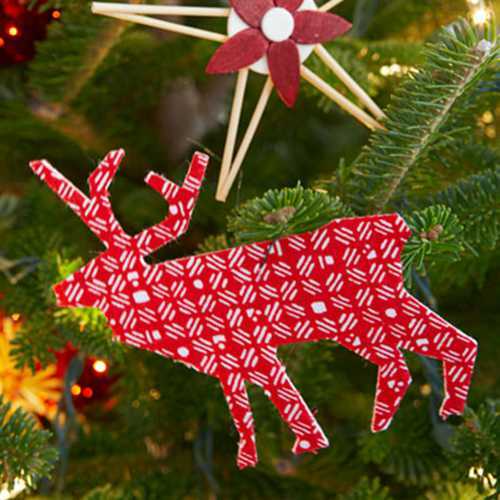 Wood and straw, paper and fabrics are excellent materials for creating handmade Christmas decorations in Scandinavian style. Natural and eco friendly materials, simplicity and symbolism are blended into wonderful winter holiday decor that enhance the cozy feel and bright look of Scandinavian homes.